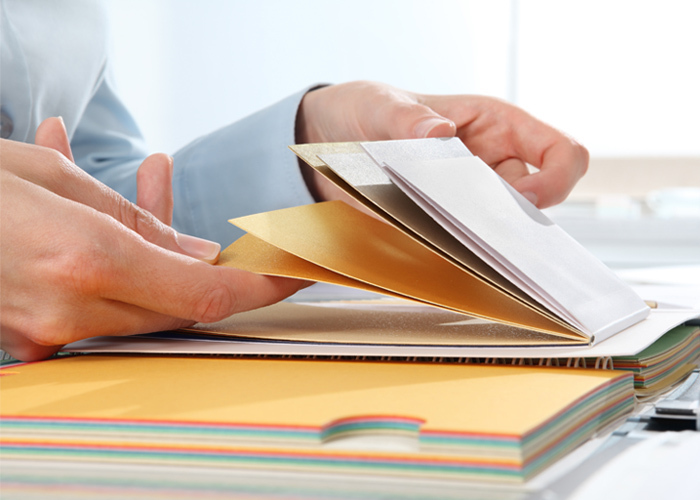 In the age of technology and social media advertising, print marketing is still a very relevant form of advertising. 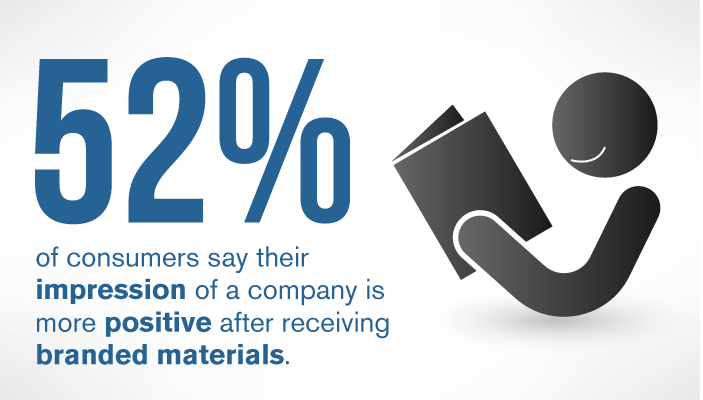 52% of consumers say their impression of a company is more positive after receiving branded materials. 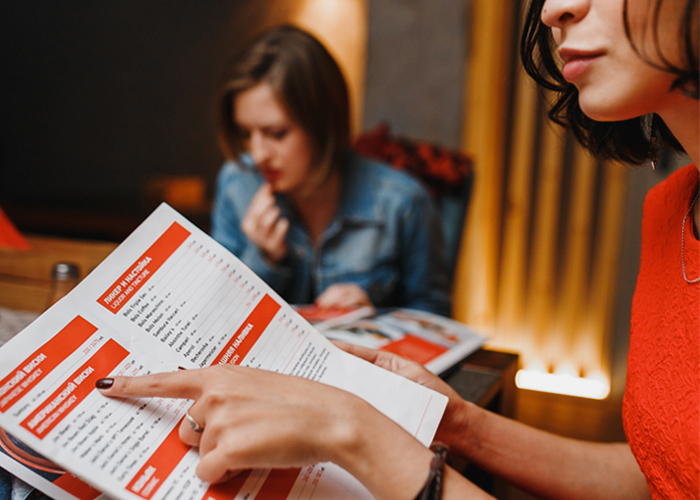 Take a look at two of the most important guidelines for creating print marketing materials that will win over your current and potential customers. Get back to basics. You can avoid making things too complicated by breaking it down into the five senses. When you find a way to appeal to all of the senses of your target audience, you are more likely to pull them in. Granted, they likely won’t be tasting your print materials. For this sense, we have a rule that some might call the Baby Cheeks Theory. At some point in your life, you’ve likely heard someone say that a baby is so sweet they could just “eat her up.” Babies smell delicious (usually), they have cheeks that look so squishy and appealing, they feel so huggable, and their little coos sound so sweet. Therefore, they must taste good too (Although we never tested the theory). In that, you have just appealed to the five senses. Apply this to your print marketing, and your consumers will want to, well, consume what you’re selling. (Get back to basics, but) STAY AWAY from the status quo. When everyone else is doing this, you need to do that. Don’t be a trend follower. Break away from the pack and set the trends. Make everyone else want to follow you, and that is how you will stand out to your potential clients. The above guidelines clearly lay the groundwork for the argument that you should not just toss some colorful paper into an inkjet printer and call it a day. It creates trust. Print marketing is the most trusted form of marketing, perhaps because the company’s investment in promoting itself is manifested in a tangible item, whereas in digital marketing nothing is tangible and everything can pass in a fleeting moment. So if this is true, then it must be true that better-quality print marketing materials can establish even more trust with the consumer. Using quality materials helps keep your brand consistent. Poor-quality printing is a risk, because your consumers may not recognize your logo without proper color. It does the design justice. You went through the trouble to have a professional design your logo and then your ad, pamphlet, business card, etc. Don’t stop there. The paper quality should have the same level of importance as the design itself. Plain and simple, it gets attention. And that’s what marketing is intended to do, right?